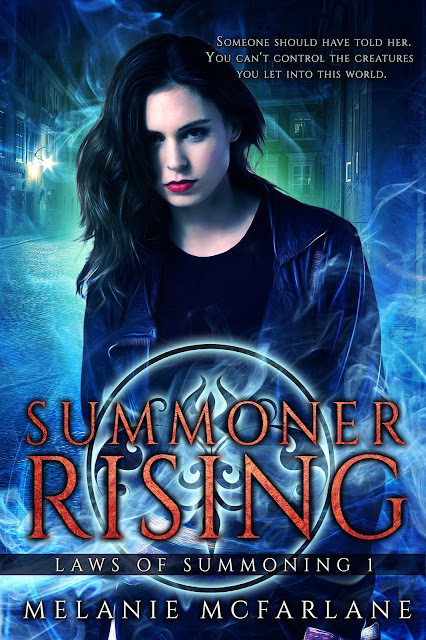 Today, Melanie McFarlane and Month9Books are revealing the cover and first chapter for SUMMONER RISING, which releases March 28, 2017! 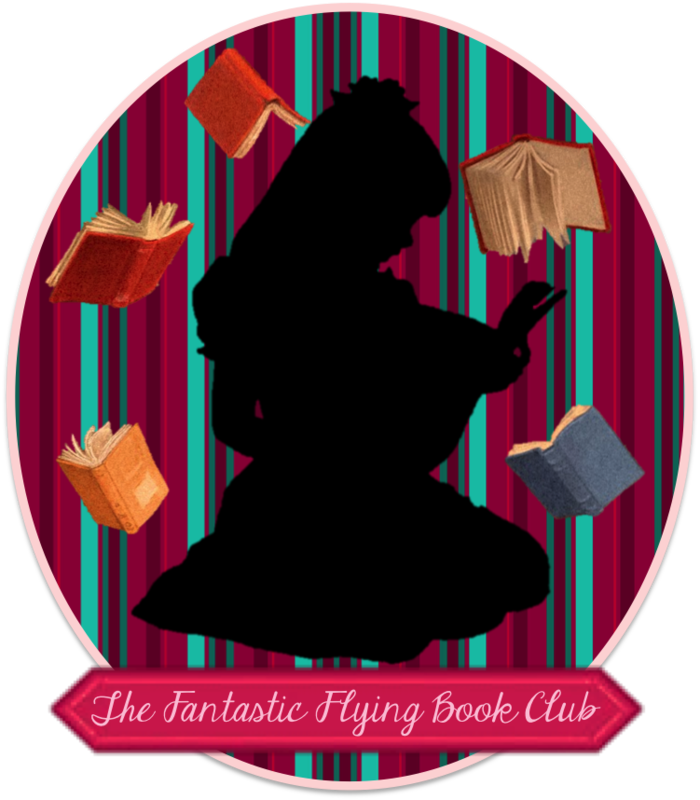 Check out the gorgeous cover and enter to be one of the first readers to receive an eGalley! After writing my YA debut, There Once Were Stars, I never imagined that another full story idea would come to me so quickly. But sure enough, in Spring of 2015, I finished playing a round of Final Fantasy (old school) and the thought came to me of creating a character who could summon demons, like the characters in FF can do in battles. From there, I created my main character, an indie-outcast kind of girl, who listened to bands like Nirvana and Small Brown Bike (like I did in college), and always wanted to fit in but never really felt like part of the gang. I made her broken and dark, not naive and protected like Natalia from There Once Were Stars to ensure they were nothing alike and so they would face different challenges. From here, Dacie was born -- a complicated girl who wants to be normal but doesn't want to conform. A girl with ghosts in her closet, demons under her bed, and an inner power so strong she's going to have to learn to control it or suffer the consequences. Dacie is a combination of who I was and who I wanted to be when I was a teenager. And we all have to deal with our demons at some point. 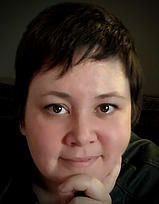 Melanie McFarlane is a passionate writer of other-worldly adventures, a little excitable, and a little quirky. Whether it’s uncovering the corruption of the future, or traveling to other worlds to save the universe, she jumps in with both hands on her keyboard. Though she can be found obsessing over zombies and orcs from time to time, Melanie has focused her powers on her YA debut There Once Were Stars, and her YA urban fantasy Summoner Rising.